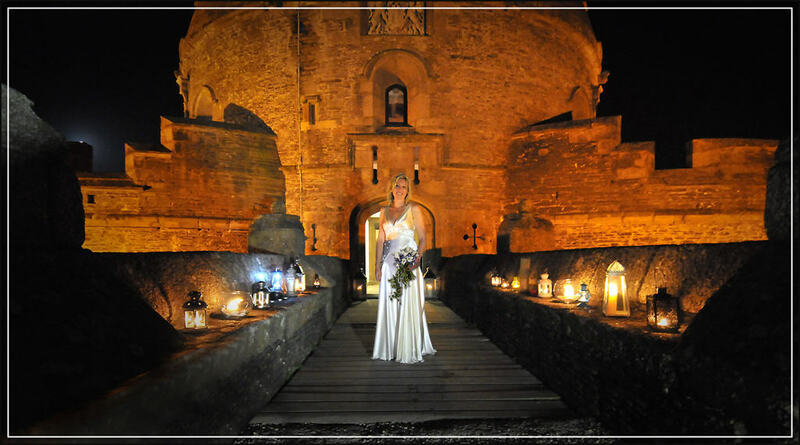 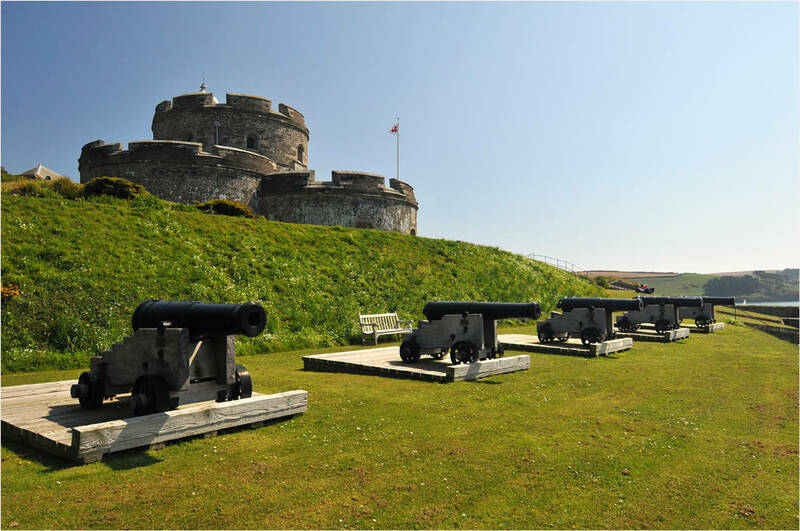 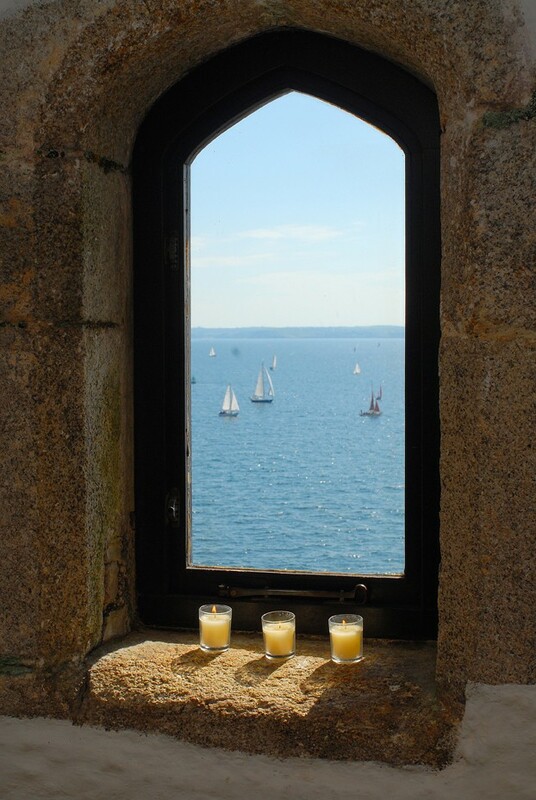 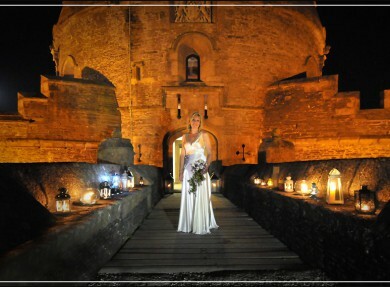 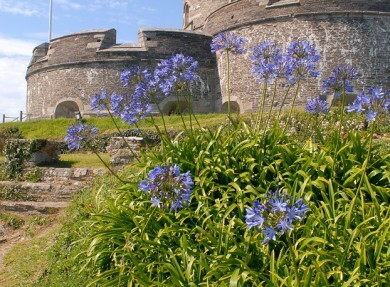 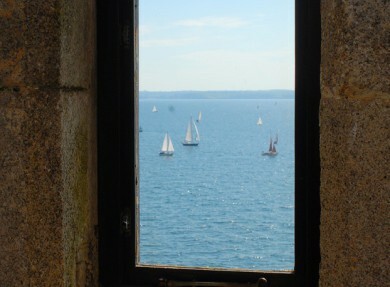 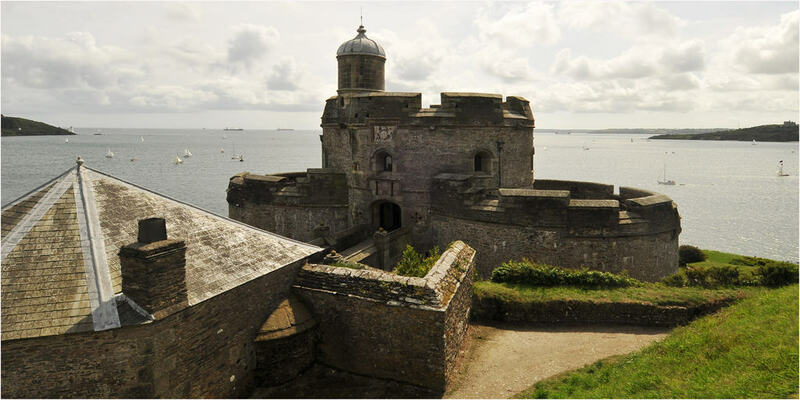 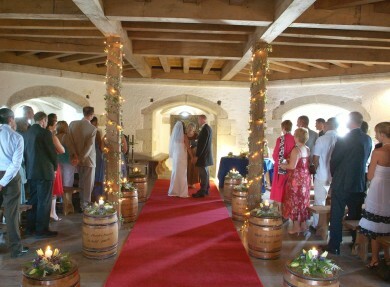 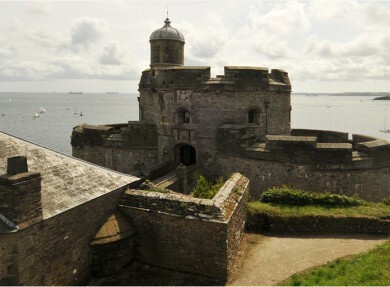 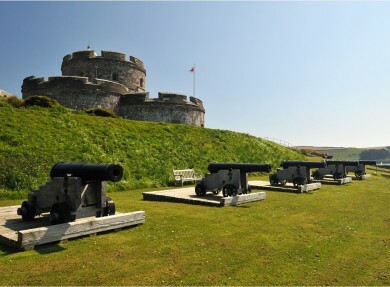 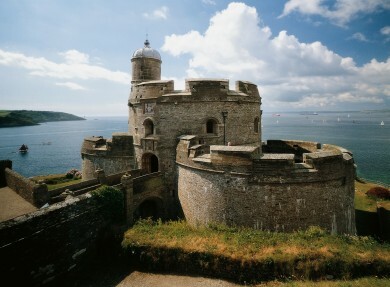 Offering panoramic views of the surrounding Cornish coastline, beautiful grounds that stretch down to the waters edge and a unique, historical setting – St. Mawes Castle offers the ultimate fairy-tale wedding venue in Cornwall. 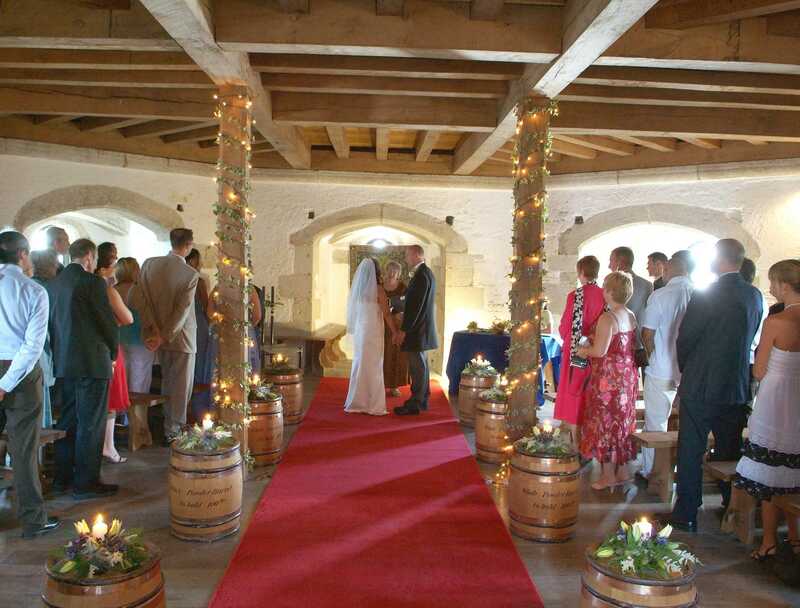 Why not tie the knot in the Upper Gun Room, with its beautiful arched window alcoves and intimate setting, before enjoying an evening of dinner and dancing in the atmospheric Garrison’s Mess with its huge fireplace - a particularly impressive backdrop for any top table. 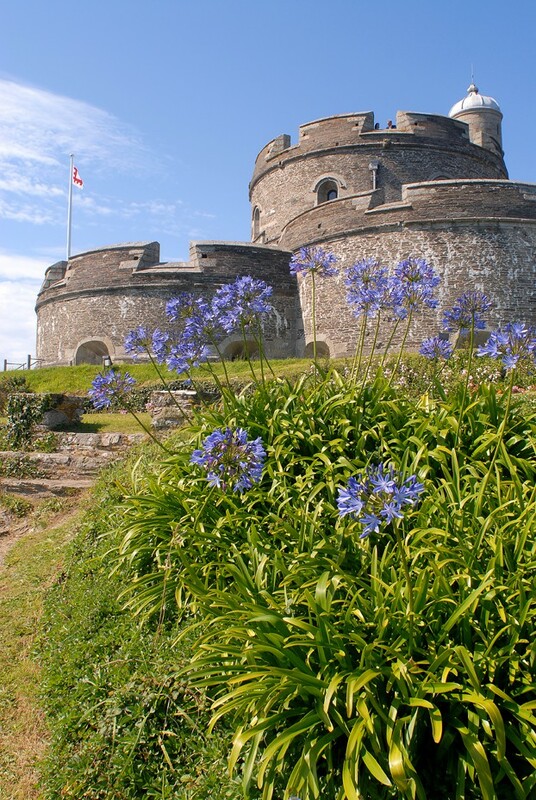 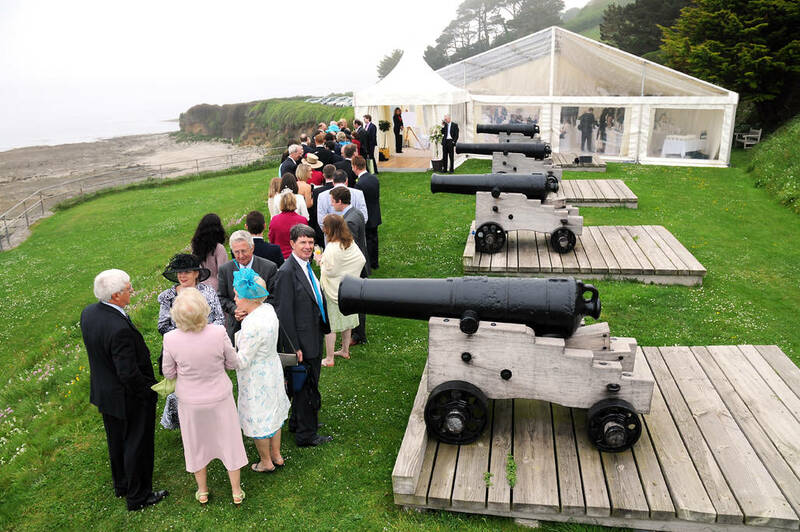 If the Cornish weather prevails, the Little Fort, situated right on the water’s edge – is a stunning spot for an outdoor ceremony, whilst marquees can also be set within the castle’s beautifully landscaped gardens. 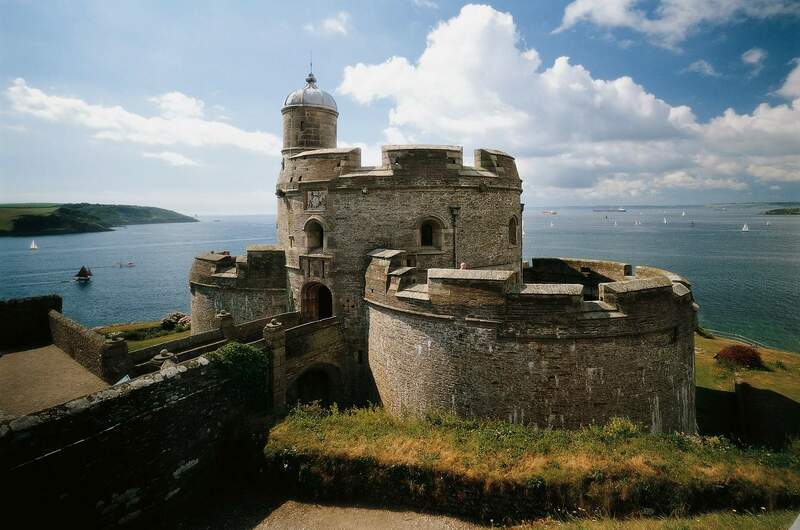 The team at St Mawes, who have been organising couples’ special days for over 20 years – with a wealth of experience they’re always on hand to help. 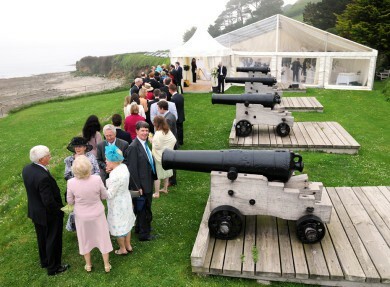 The Terrace, perfect for canapés and champagne – with far reaching views across the south Cornish coast.